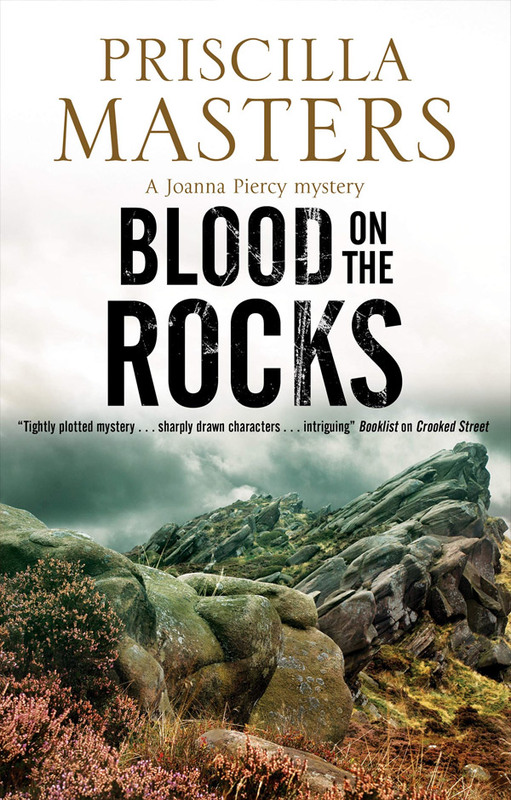 DI Joanna Piercy is irritated at what she perceives to be an attempt to wrap her up in cotton wool during her pregnancy when she is asked to take on the case of Zachary Foster, a missing ninety-six-year-old man suffering from dementia. Zachary has vanished from his residential care home on the edge of Leek during the night with his beloved old teddy bear. He can't have gone far, surely, but how did a frail, elderly man manage to abscond from a secure house at night? As Joanna investigates, it soon becomes clear that this apparently minor case is far more sinister than it first appears. Could her own life, and that of her unborn child, be at risk?